More and more people are being aware and open to the concept of healthy eating. Over time, as people's taste for food evolves, restaurateurs have no way to go but to follow. 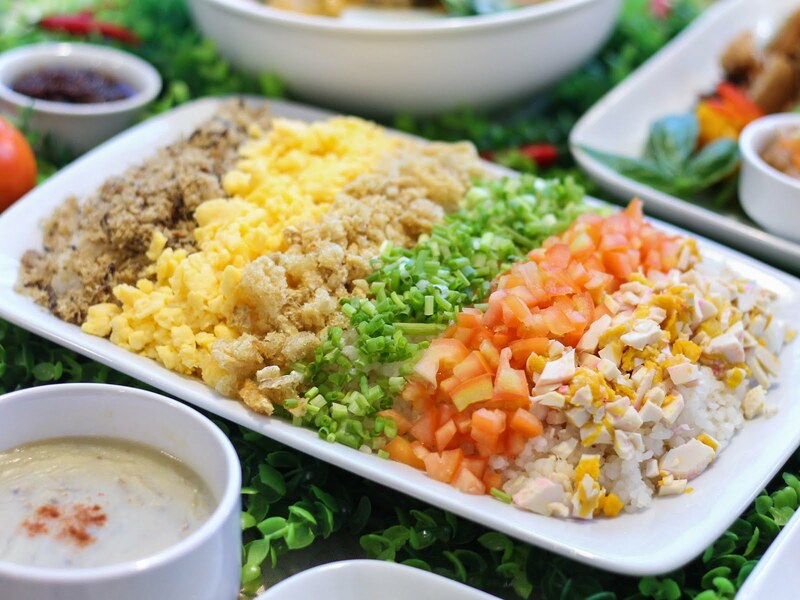 While not many cater to this demand, the emergence of several healthier alternatives, such as restaurants offering Vegan or organic items, does not go unnoticed. 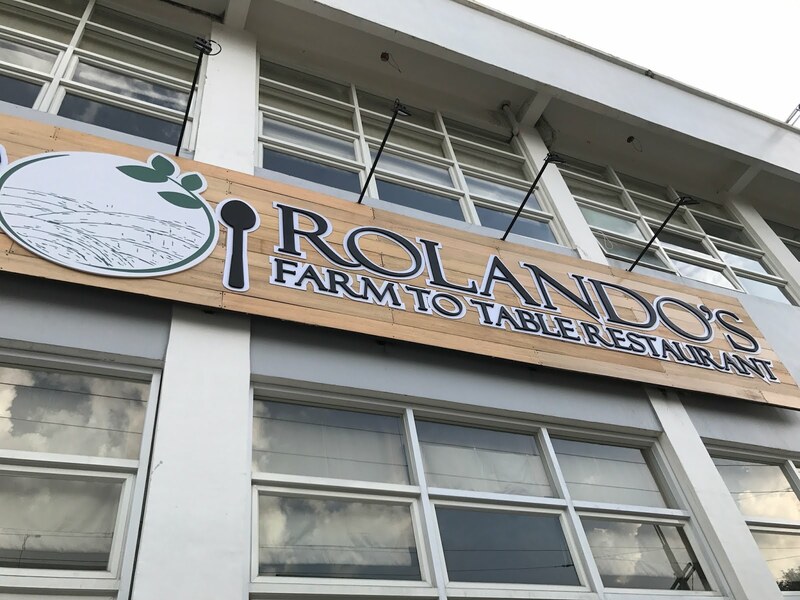 Rolando's Farm to Table Restaurant is one of the most recent one to recognize the need to provide people with healthy food. The owners' commitment to use only the freshest harvests straight from their farm is highly admirable, guaranteeing the best, guilt-free dishes you will surely enjoy, without hurting your pockets. It's located along a highly residential street, and covers a surprisingly huge, 3-storey building. Nothing can make you feel more at ease than the majorly white and vibrant interiors of the restaurant, coupled with the open view of the kitchen. 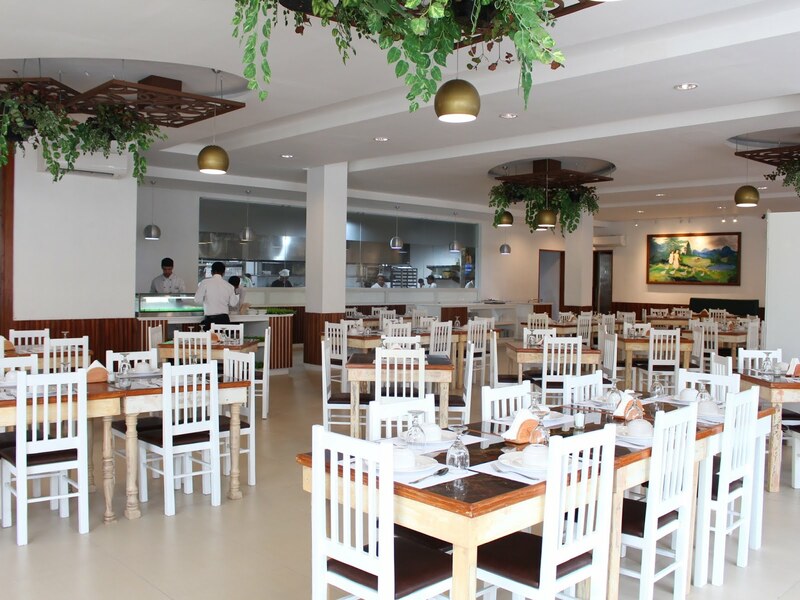 A function room that can accommodate 40-200 people is also located at the restaurant's second floor. The roofdeck is the most promising of all, where the restaurant plans on growing their own vegetables as well, for the ultimate (and literal) interpretation of a "farm to table" restaurant. Owners are also planning it to be a grill your own food destination for its customers. Last but not the least, the restaurant is very much accessible to the public, whether by commute or personal vehicle. Private parking and basement parking are bot available for those who will be bringing a car, which makes it less hassle for those of us from the South to drop by. 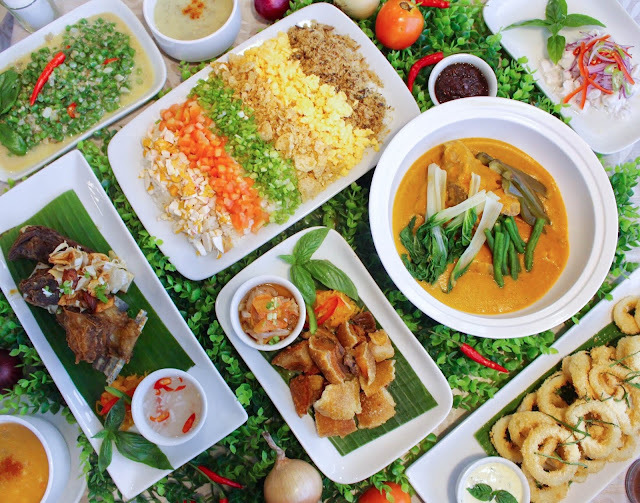 Most of the restaurants offering healthy food these days have menus that hurt the pocket, apart from being too complicated for the average Filipino to comprehend. This isn't the case for Rolando's, as their menu is pretty much the same as other restaurants, except that every ingredient is sourced from their farm. We were fortunate enough to have sampled some of these dishes, which I am about to share with you. 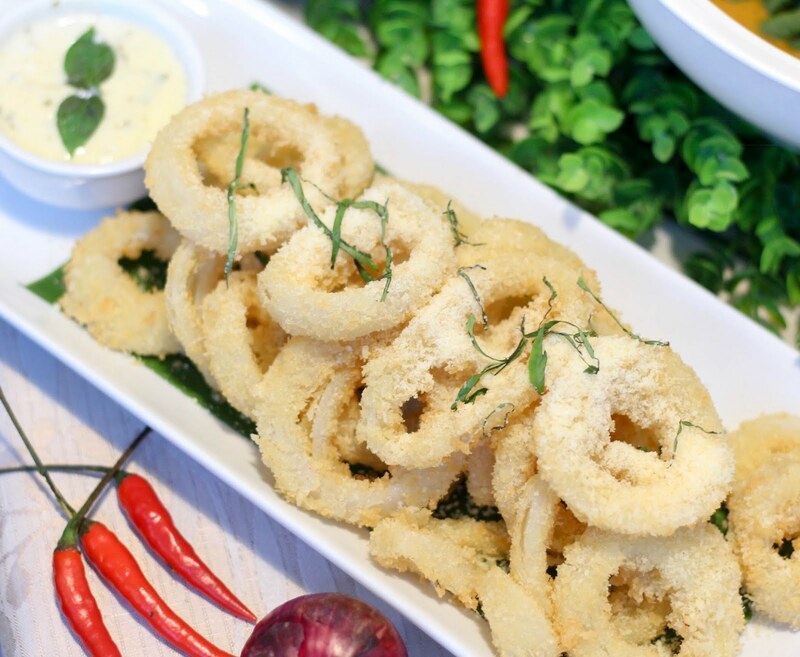 Thick-cut, crispy onion rings that are generously powdered with parmesan cheese, and served with Rolando's special dip. The enticing aroma of the parmesan cheese is enough to justifiably call this dish an "appetizer", as our hunger grew deep as this dish neared our table. 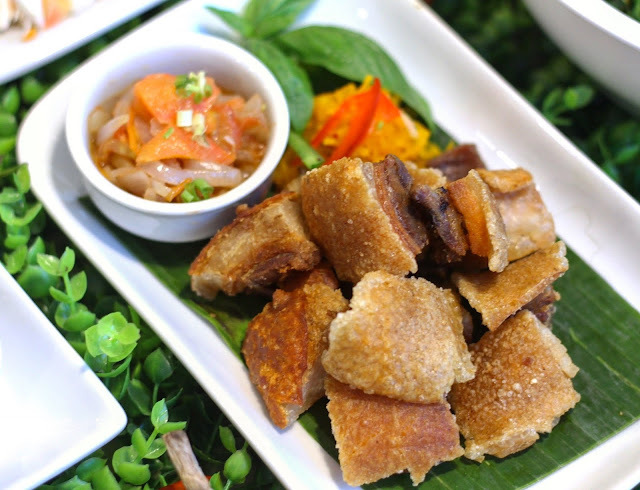 Thick, deep-fried pork ribs that you definitely couldn't resist (and you shouldn't!!!). Chopped Spanish Mackerel sauteed in onion and garlic, a little soysauce, and glazed with the savory combination of calamansi and coconut milk. Loving this dish wasn't difficult, especially since the fish was cooked just right. Thick and creamy tomato-based soup with lavish amount of diced seafood and potatoes. A serious seafood lover will go head over heels over this soup. It was really good, especially since it was loaded with seafood. It was worth every penny. 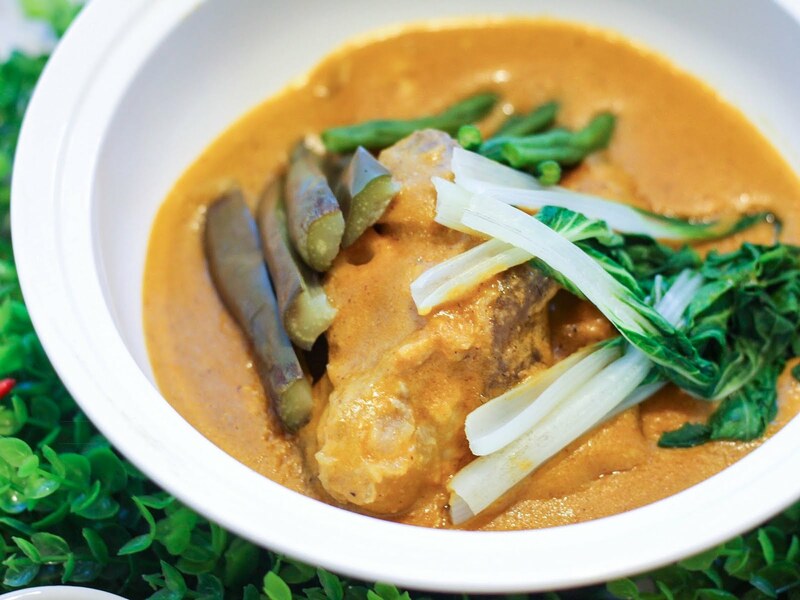 Stewed SUPER pork (organic) shanks and vegetables cooked in rich and thick peanut-based sauce made with the use of real, grounded peanuts, served with Rolando's very own shrimp paste. Kare-kare with bagoong is simply unbeatable. And the extra thickness of this version made it even more irresistible. Best paired with rice. 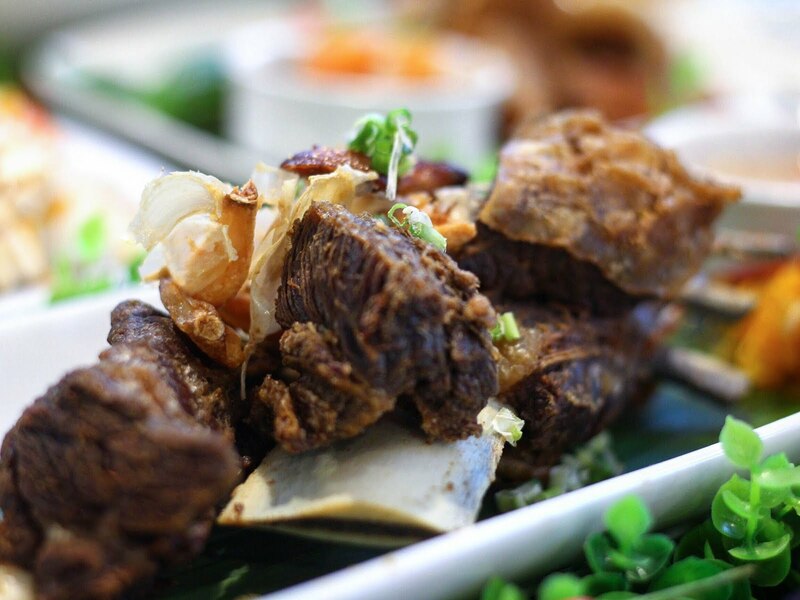 Deep fried spare ribs that were boiled in special spices, and served with soy-vinegar-chili sauce. Go nuts and dip each piece in their special sauce to let all the flavors blend. Gising na Gising na green beans! 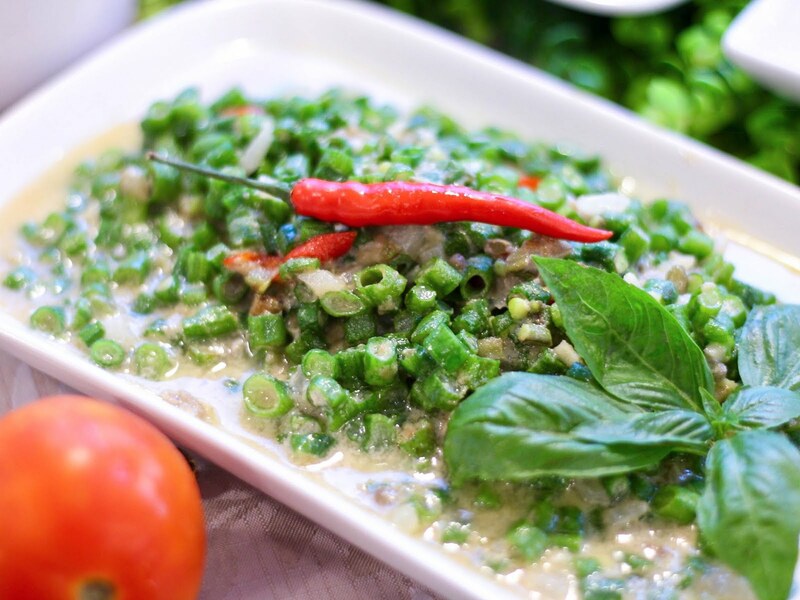 Green beans cooked in coconut milk and chili peppers that fuse so well. 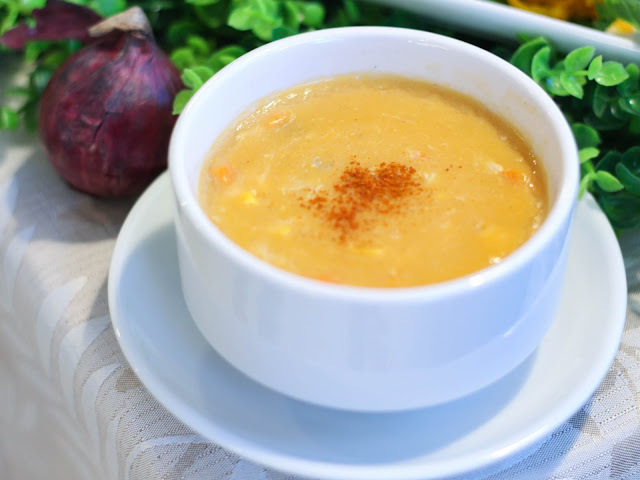 The coconut milk was able to elevate the taste of this simple veggie dish and gave it that nice, creamy taste. 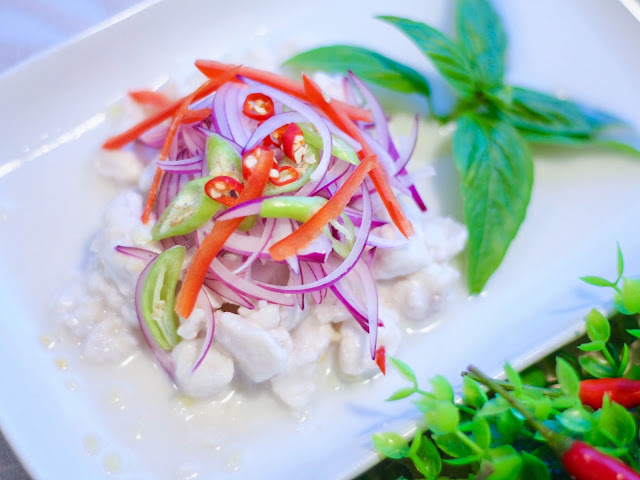 The mild kick from the chili peppers also gave it a contrast of flavors, just to remove any chances that you be tired of the taste of coconut milk. My absolute favorite. Huge serving of rice topped with diced tinapa flakes, scrambled eggs, chicharon, spring onions, tomatoes and salted egg. It's sort of a breakfast rice perfect for consumption any time of the day. 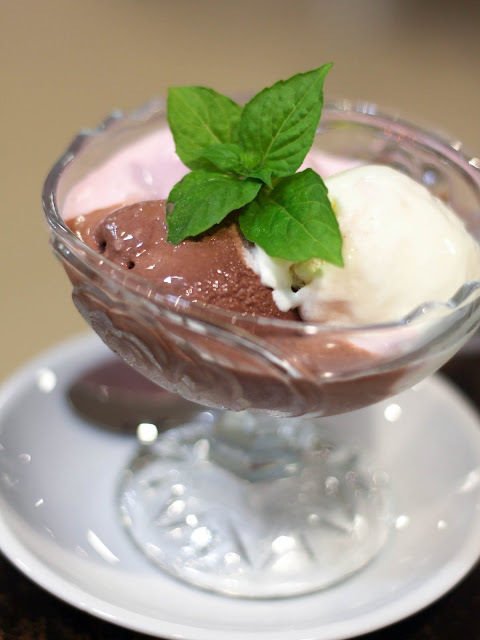 It's packed with flavors from the many ingredients, although also on a lighter level that doesn't overpower when eaten together with other main dishes. 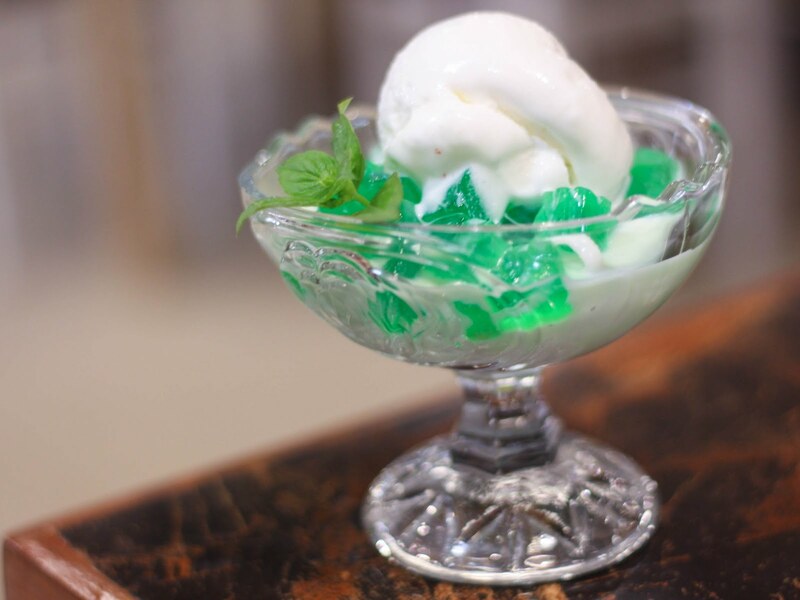 I know it's just buko pandan, but I really enjoyed it. 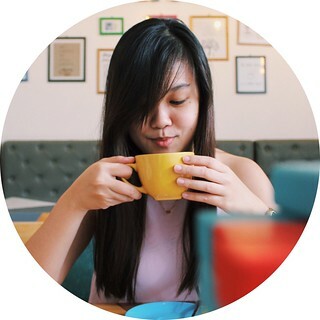 Rolando's version has more milk in the mixture that makes it more addicting. The macapuno is an added bonus! This should be your go-to dessert. 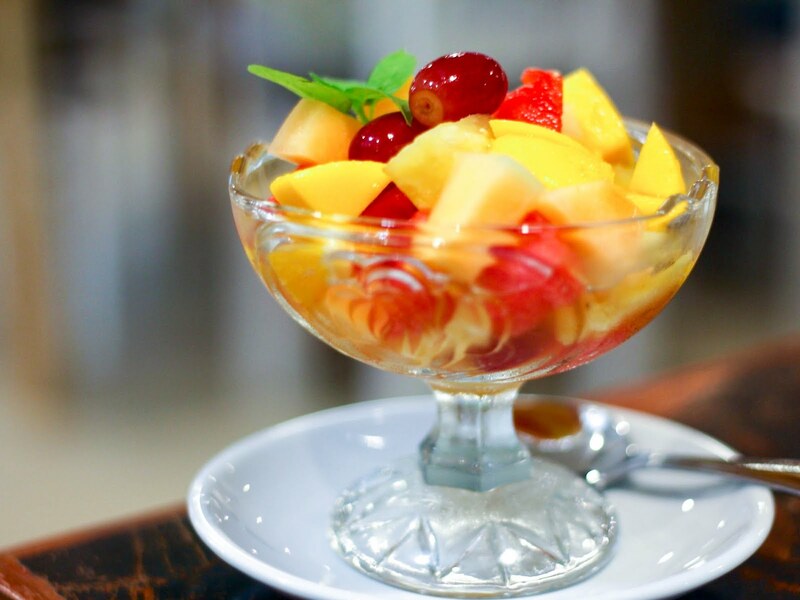 Sweet assorted fruit combination with light syrup. Rolando's is currently open for dinner service, but will be open for breakfast and lunch in the coming long weekends, and finally in September. I heard their beef tapa is a special dish that people really look for, so you might want to grab the chance and try it out. 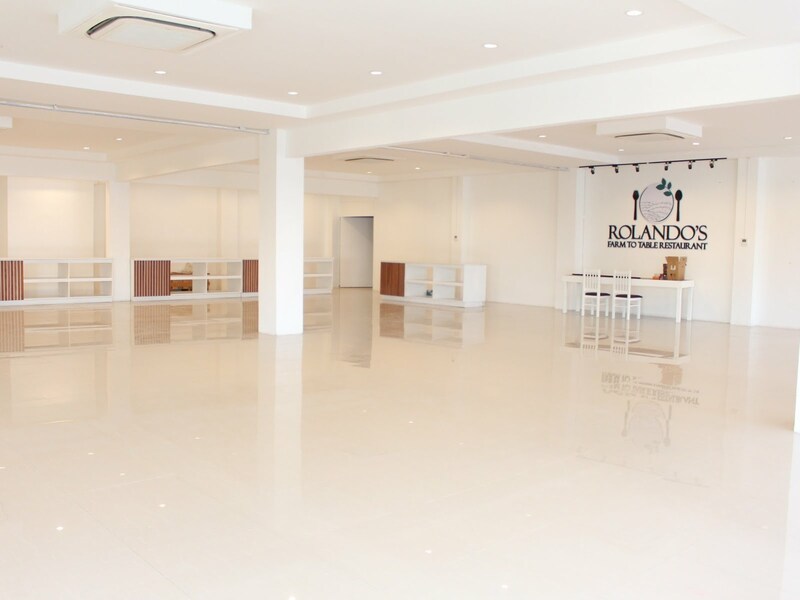 I am especially excited for all the plans in store for Rolando's, both in terms of the design of the restaurant and the dishes soon to come, and this is something that I promised to return to. 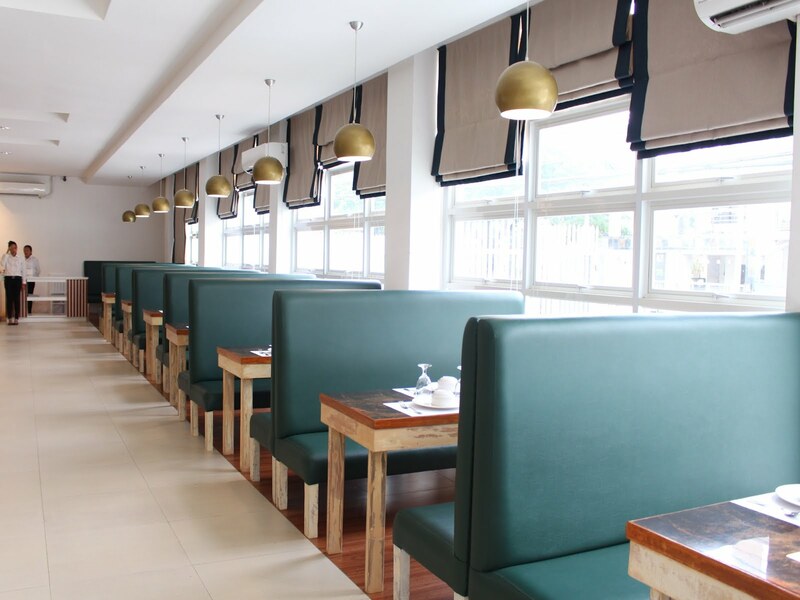 Rolando's is a great place for any gatherings, whether you are dining alone, or with your family or friends, Rolando's is definitely the restaurant for every Juan.